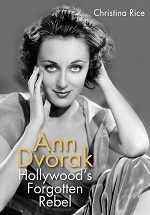 Born Anna McKim, Ann Dvorak was the daughter of silent film star Anna Lehr. 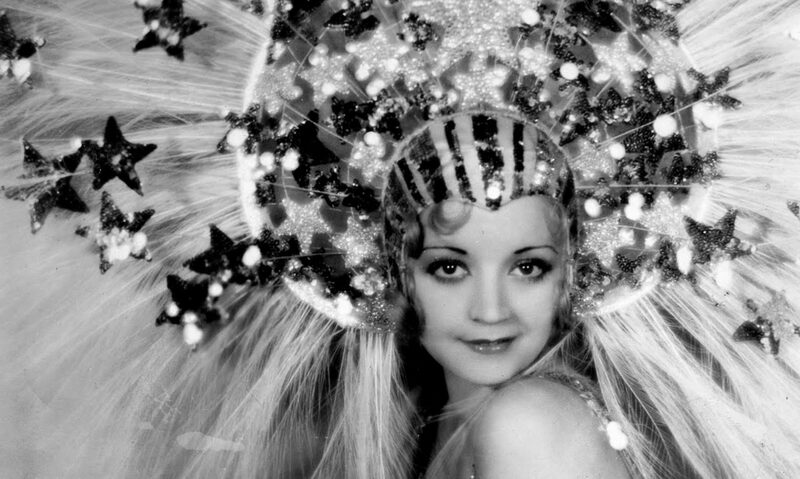 She made a few appearances in film, but was more interested in dancing and appeared in a spate of early 1930s musicals as a chorus girl. After being introduced to Howard Hughes by Karen Morley, she was cast in the role of Cesca in Scarface, which made her a star. Hughes sold her contract to Warner Brothers for a hefty fee, briefly making Dvorak one of the most expensive stars at the studio. 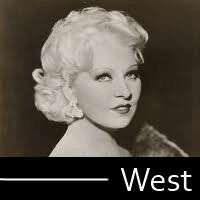 She had a few starring roles such as the romantic lead in The Crowd Roars, as an unlucky mother in The Strange Love of Molly Louvain, and, most memorably, as a society woman slipping into a life of sin and vice in Three on a Match. 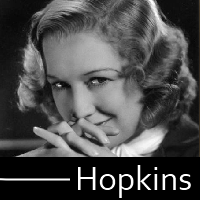 However, a new wrinkle arose that would alter her career irrevocably– she fell in love with Molly Louvain co-star Leslie Fenton. At the peak of Warner’s push to making her a star, she married and Fenton and the two went to Europe together on an extensive honeymoon. 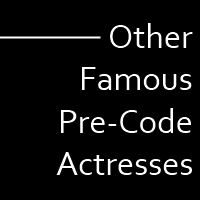 The move effectively ended any bid for stardom, and Dvorak spent much of the rest of her life in supporting roles. 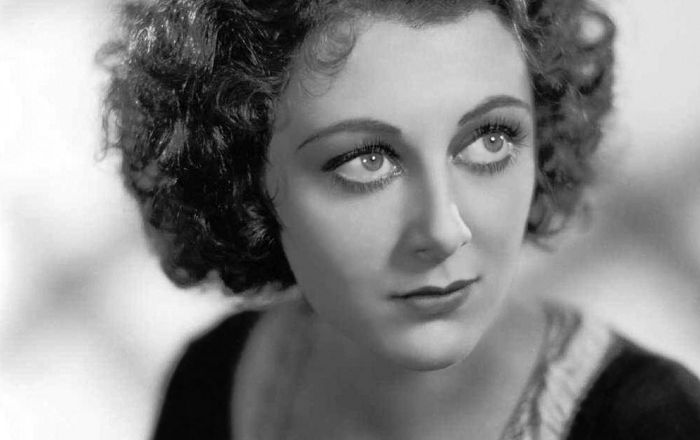 She was one of the first actors or actresses to try and fight her way out of a studio contract (something James Cagney and Bette Davis would also try and do in the late-30s) though she met limited success. 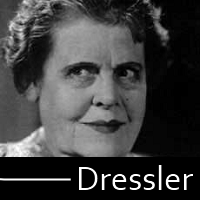 She was an ambulance driver in World War II, and Dvorak retired from the screen in 1951. Always a woman of peculiar interests, she moved to Hawaii and began working on a book about the history of the world. 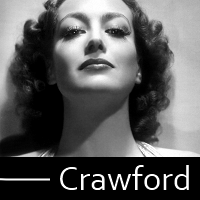 She died of cancer in 1979. Lastly, Ann-D shows off her dancing moves in Scarface.